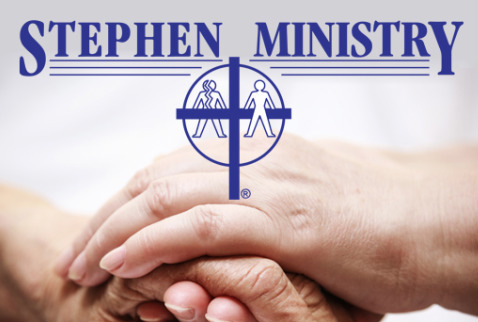 Stephen Ministry is a Christ-centered lay care-giving ministry that provides one-on-one confidential care to individuals within our congregation and community who need someone to talk to during a difficult time in their lives. 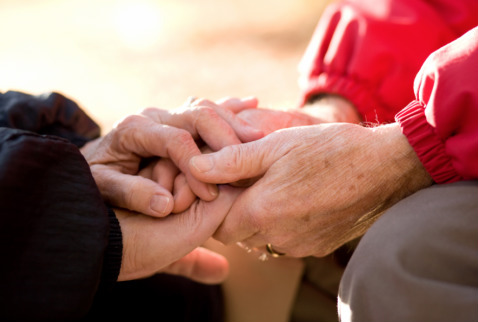 Stephen Ministers care by listening, supporting, encouraging, praying, and by maintaining strict confidentiality and trustworthiness in their care-giving. Stephen Ministry has been an active part of Wesley United Methodist Church since March 1991. Over the past 28 years, over 80 Stephen Ministers have been trained at our church and many more have received care. WUMC Stephen Ministers are volunteers who feel called to care for other members of the body of Christ. 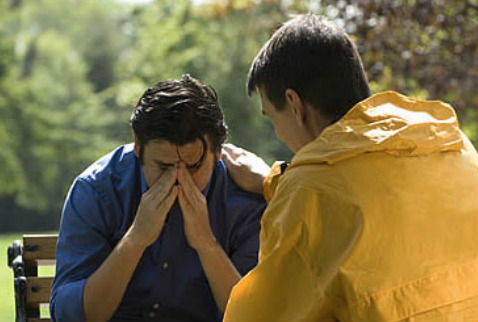 Many Stephen Ministers themselves have had their own Stephen Minister during times of crisis. Prospective Stephen Ministers, are required to participate in a 50-hour training session led by present and past Stephen leaders, and must commit to ongoing training and supervision. Stephen Ministers meet twice monthly in small groups to give and receive peer supervision. Throughout, great emphasis is placed on confidentiality. If you are interested in finding out more (on becoming a Stephen Minister), you may speak with a Stephen leader at church or email us at stephenministry@charlestonwesley.org and leave your contact information. We will be glad to speak with you. How do you get a Stephen Minister? If you or someone you know is in need of a Stephen Minister you may contact us by emailing us at stephenministry@charlestonwesley.org. Ruth Ann Craig, our Referrals Coordinator will get in touch with you within a couple of days. If you are experiencing an emergency crisis, please contact Reverend Corum by calling the church office number.